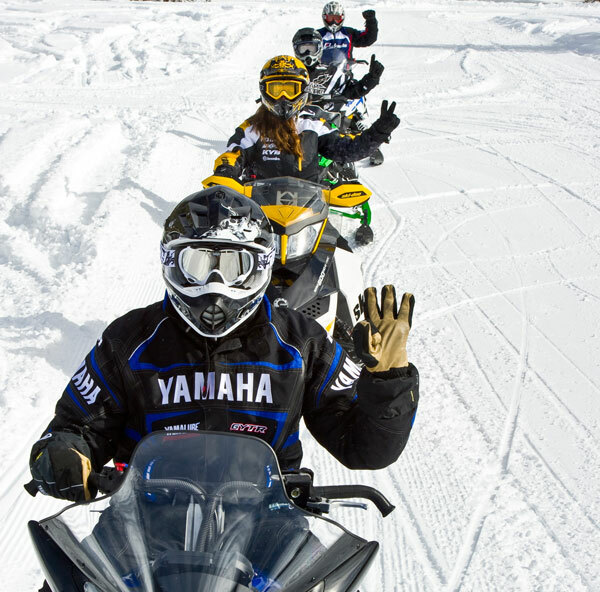 Finding information about snowmobiling safety courses across the country is as easy as going online. 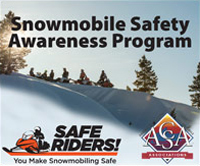 The website www.snowmobileinfo.org—a collaboration between the American Council of Snowmobile Associations (ACSA), the International Snowmobiler Manufacturers Association (ISMA), and the U.S. Federal Highway Administration (FHWA)—is a comprehensive website supplying detailed information on safety education resources, avalanche education and information, training manuals, access resources and other pertinent snowmobiling information for snowmobilers, the general public, snowmobiling management agencies and land managers. 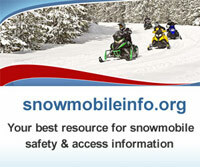 One of the most visited pages of the website is the www.snowmobileinfo.orgtraining calendar. 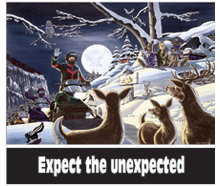 This comprehensive page offers a continuously updated calendar featuring safety training and workshops with details including times, locations, topics and registration information. 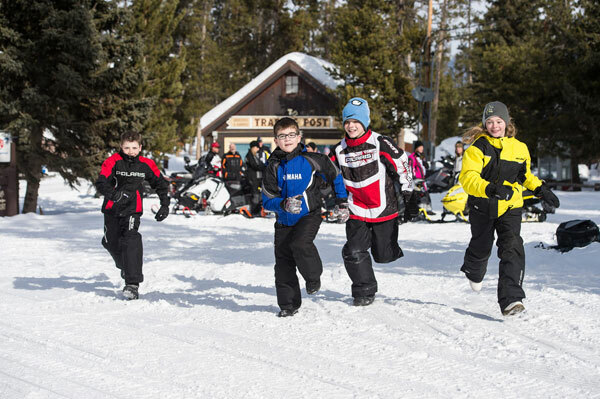 Visitors to the site can search for classes by state or nationwide programs. 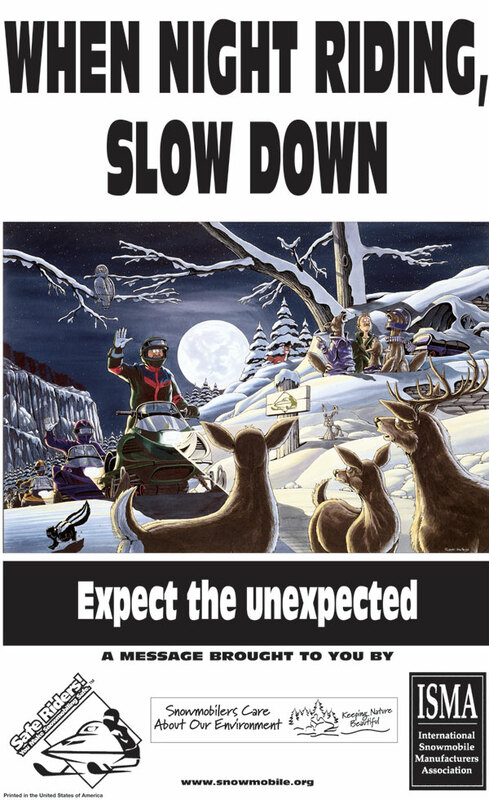 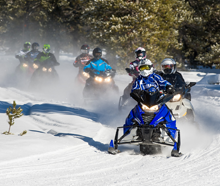 “Snowmobiling is a popular winter time activity enjoyed by many people of all ages, but is not without its dangers. 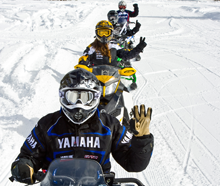 This online safety resource is extremely important to riders, snowmobile associations and manufacturers,” said Bob Kirchner, ACSA president. 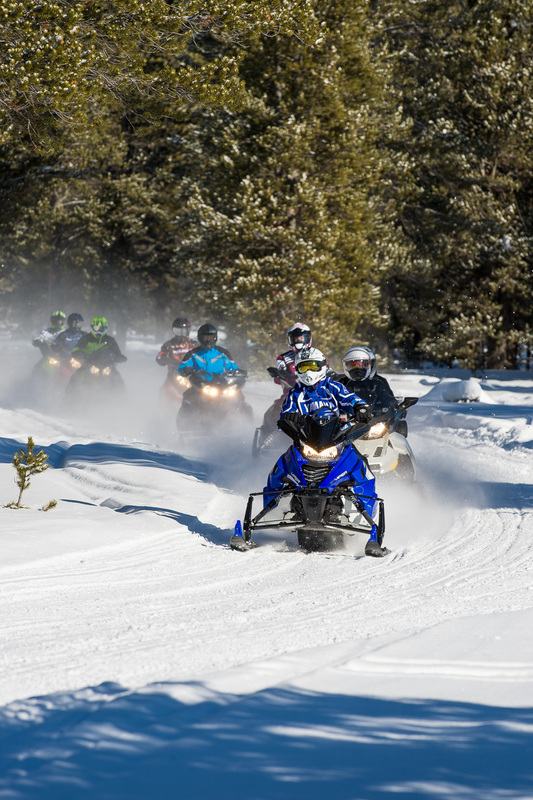 Safety topics include, but are not limited to, overview of snowmobile maintenance, basic and advanced riding skills, responsible and safe riding, basic first aid, winter and wilderness survival techniques and state specific snowmobile laws and regulations. 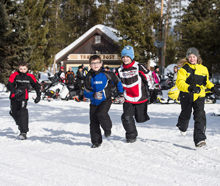 Safety topics vary by state and national programs.